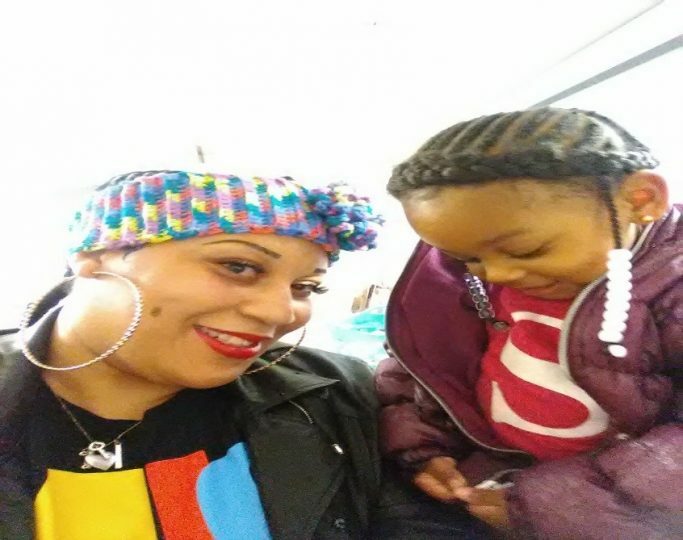 Rapid Re-Housing: Kierra's Story - Arundel Community Development Services, Inc.
Kierra and her daughter found themselves at Sarah’s House Emergency Shelter when they lost their housing. Keeping her head up, Kierra took advantage of the programs and services available at Sarah’s House during her stay, including the Employment Center and the Sarah’s House Child Care Program. She was able to obtain and maintain full-time employment during her time at Sarah’s House. She also connected with the Sarah’s House Rapid Re-Housing program, which provides short term rental assistance and case management support to families experiencing homelessness in Anne Arundel County. The program is designed to reduce the length of time families, like Kierra’s, spend in homelessness; move families into permanent housing with minimal assistance; and assist families in becoming self-sufficient to reduce the risk of recidivism. With the support of the Rapid Re-Housing program, Kierra was able to move out of the shelter and obtain permanent housing for her family. Kierra is also utilizing the case management available through the program and strengthening her skills, including budgeting and financial management. She has been stepping down with rental assistance over the last few months, meaning she receives less financial assistance each month, and is scheduled to pay her apartment rent in full in May. The Rapid Re-Housing program also connected her with a used car. Having a reliable source of transportation is essential to maintaining employment and also allows Kierra to safely get her daughter to daycare. Kierra is thriving, and is a shining example of resilience.